Many users get ready for Prime Day by checking out the date and marking the day on their calendars. That’s not enough. There are things you should do before Prime Day, to save the most money and buy the best products. 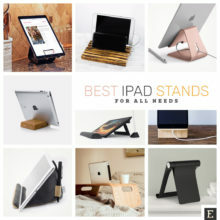 And by “the best products” I mean the products with the biggest possible price cuts – but the products that you really need. To leave an entire purchasing process for the last day often means to make the wrong purchase. Especially that during Prime Day users purchase several products, not one. 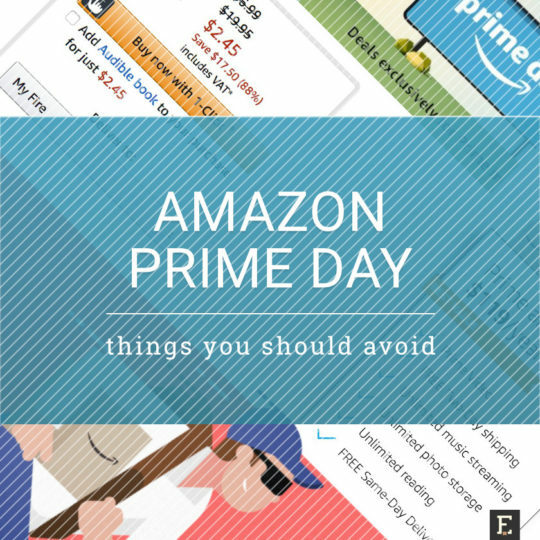 Read on, and you will find out what you should avoid doing on Prime Day. Also, make sure to learn how to get prepared for Prime Day before it’s too late. 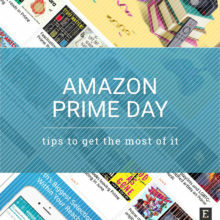 Follow these tips to grab the best Prime Day deals at the lowest possible prices and most favorable conditions. 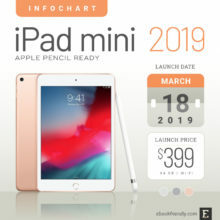 Follow Prime Insider, get Amazon Shopping app, get Amazon Assistant browser extension, and more. Millions of Amazon customers have already subscribed to Prime. Others consider getting the membership and wait for the best moment to do it. The thinking is this: I will wait when Prime Day deals are announced, and if they are good enough for me, I will buy a subscription. Technically, you are right. It’s possible to sign up for Prime on Prime Day and get all the benefits immediately, including access to exclusive deals and free two-day shipping. However, what you don’t get is a free trial. Usually, the free trial is being removed a few days before these shopping events, and after the deals are announced. There is also a psychological aspect we have to take into consideration. If I spend a money today on a subscription, I consider it a cost. For one year of Prime, I pay $119. I would like to balance this cost by getting more deals on Prime Day and count all the savings. I’m happy if my savings are bigger than the subscription fee. 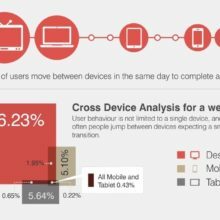 As a result, you may end up getting products you didn’t want. Every year, hundreds of thousands of products get price cuts for Prime Day. When you see a dozen interesting items with prices slashed by 30, 40, or 50%, you may feel it’s an opportunity you can’t miss. Remember this: deciding what you need based on how much you can save on Prime Day is not a good idea. You may end up buying a product that’s 80% cheaper than usual, but you will use it only once or twice, because you didn’t really need it. Instead, you should make a shopping list long before Prime Day. And during Prime Day compare what’s available and at which price. How many items are on your Prime Day shopping list? As I said, you may feel amazed (“overwhelmed” is a better word) by how many products are offered at reduced prices. I’m talking not only about the products you can get shipped for free thanks to Prime’s Free Two-Day Shipping. I’m also talking about digital content, such as Kindle ebooks, or Audible audiobooks, or subscriptions, such as Kindle Unlimited. 1-Click option is excellent if you buy one item at a time. You have full control over your shopping cart because it contains only this one item. So you don’t need to see the shopping cart and confirm a purchase. Prime Day is different. 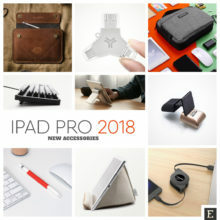 You will buy several products, that’s for sure. 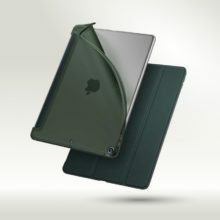 Use 1-Click and may lose control over what you have purchased. And your credit card will be charged, and charged, and charged. Instead of 1-Click, add products to a shopping cart. You will be able to see all of them again, see the total amount to pay and have a chance to decide which items should be removed from the cart. For a few years, one of the most attractive Prime Day offers is a deal on Kindle Unlimited subscription, in which you can save even 40% on the pre-paid plans. 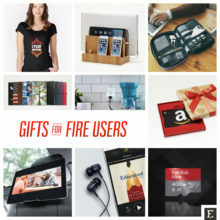 Kindle Unlimited is among most popular subscription-based services offered by Amazon. 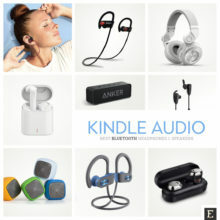 It gives unlimited access to over one million Kindle ebooks, comic books, and audiobook companions powered by Audible. Why should you not subscribe to Kindle Unlimited on Prime Day? There are two reasons. Usually, when you sign up for Kindle Unlimited, you can test the service for 30 days, free of charge. However, the free trial is never available if you subscribe through the deal. Therefore, if you sign up for Kindle Unlimited on Prime Day, you will be immediately charged for the service. Kindle Unlimited is a dream for heavy readers. However, if you read books occasionally, you may want to explore two book-oriented services included in Prime membership. Amazon Prime Reading gives access to a rotating list of over one thousand Kindle ebooks, magazines, comic books, and audiobooks. Yes, the list is not massive, but it’s well-curated, and includes hot new releases and all-time bestsellers. 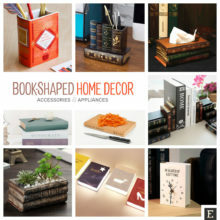 Why not start from exploring what’s available on Prime Reading right now? If you are a Prime member, you get free access to Kindle Owners’ Lending Library. The catalog of KOLL-eligible books is very similar to Kindle Unlimited. 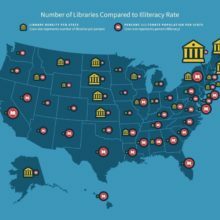 The major difference between two services is that with Kindle Owners’ Lending Library you can borrow only one book per month. 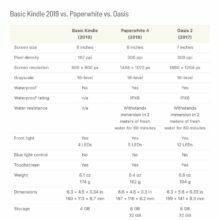 How does Kindle 2019 compare to Paperwhite and Oasis? 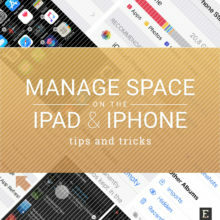 A few easy tips to clean your iOS device from unused apps and better manage the storage space.